One of Kris’s passions from childhood has been photography. Since 1992 he has worked exclusively in the photography industry. 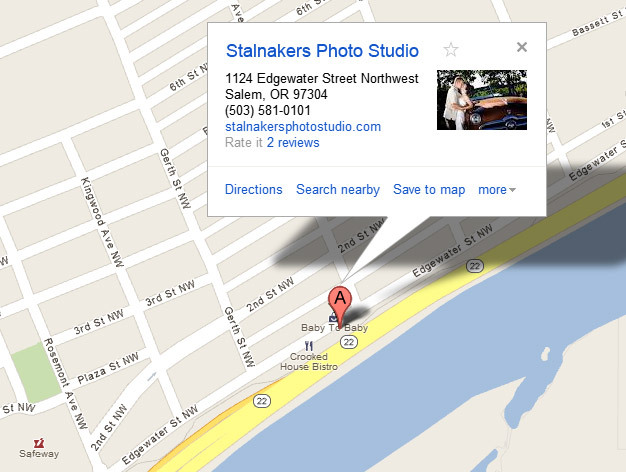 In 2000, Kris opened his own studio, Stalnakers Photo Studio. That same year he married his lovely wife, Keri. Kris and Keri have continued to grow over the years not only professionally, but creatively, by attending workshops and seminars that offer the latest techniques and trends in photography. Kris and Keri also enjoy participating in many professional and community organizations. They have also been very blessed with two wonderful boys, Owen and Samuel. Come find us in the studio!